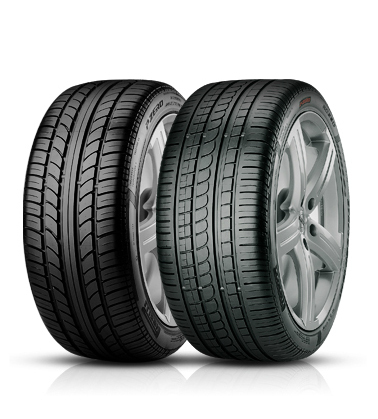 We supply all the leading UK brands of tyres from performance to economy tyres for all makes and models of cars. With over 35 years’ experience of selling tyres we can offer the best prices and advice on all makes and tread patterns for car, van, 4x4 and SUV tyres, Winter tyres and caravan tyres. We stock most leading big brand names along with many economy ranges and our own house brands all at competitive prices. With over 130,000 tyres in stock at any time we are sure we will have something to suit your tyre needs. Of course, we don’t just fit tyres, we have many other goods and services to help maintain your vehicles and stay safe on the road including MOT, servicing, wheel alignment and brakes. And you can always call in just for a FREE TYRE SAFETY CHECK.